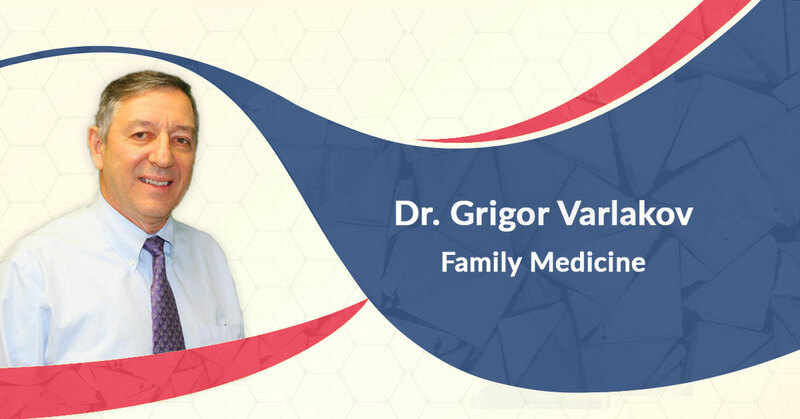 Dr. Varlakov is board certified in Family Medicine and also has a Master’s degree in Public Health. He has been a doctor since 1982 and is knowledgeable in numerous medicinal disciplines. Dr. Varlakov completed his medical residency in family medicine at the internationally renowned Mount Sinai School of Medicine Residency Program in Family Medicine in New York. Dr. Varlakov emphasizes prevention of disease and health maintenance upkeep to all his patients. Apart from providing treatment and assessment of colds and flus, hypertension, diabetes, cardiovascular disease, arthritis and more, Dr. Varlakov also does injections in the knees. He usually ends up treating the entire family once one individual becomes a patient. He receives continuous positive feedback from his patients for the detailed care he offers. Dr. Varlakov also specializes in preventive and alternative medicine, school/business physicals, diet and weight loss management, integrative wellness prevention programs, drug-free programs, and personal health empowerment and management.